Available for off season August-November for $4000!!! 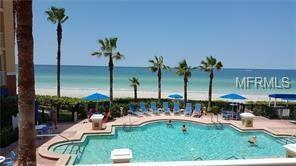 Absolutely perfect North Redington Beach short term rental. 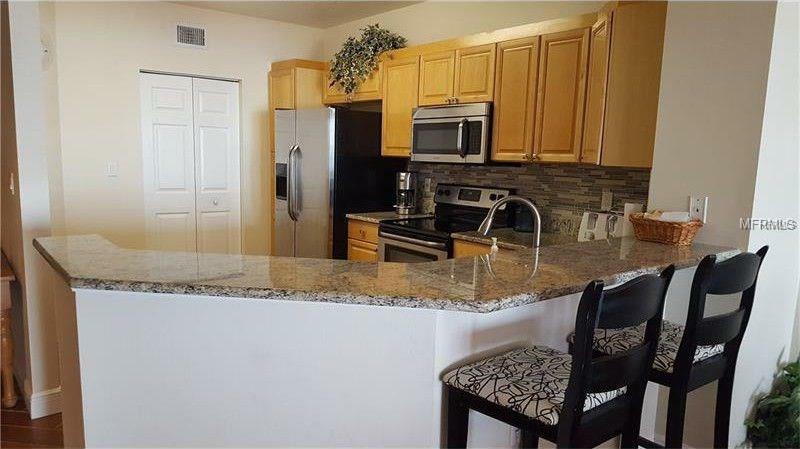 One of the top beachfront complexes in Pinellas County, The Tides, is the ideal choice for your rental needs. Three large pools to choose from in the complex. This particular condo has over-sized balcony that overlooks one of the pools the wide open views of the Gulf of Mexico. 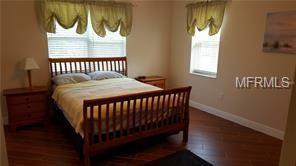 A 3 bedroom, 2 bath property that is move in ready for you and your family. Custom tile flooring throughout. Split bedroom plan with the master bedroom having gorgeous views of the Gulf. 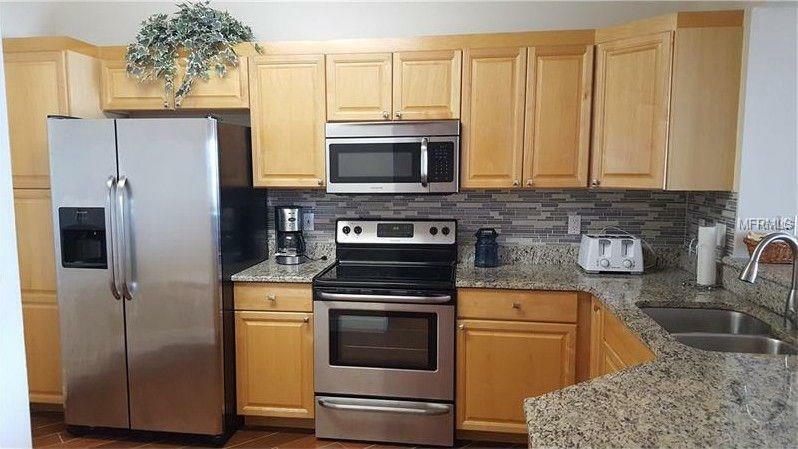 Granite counters in the kitchen with breakfast bar. This is the ideal property for short or longer terms stays. High season rates $6000 per month. Listing provided courtesy of Wilson & Associates.